Ah the mother-in-law, or as someone once amusingly put it to me, for some anyway, the smother-in-law. You may simply be the type of person that signs your name to your spouse’s annual greeting card, or you may have a super tight bond and shower your MIL like you would your own mama. A happy medium however, is picking out a little token of appreciation / affection / acknowledgment that maybe speaks to a key thing you know about the person that gave life to your one true love, but isn’t overly sappy, personal, or trying too damn hard. That’s the focus of this post anyway – moderate price points and gifty gift stuff abounds for mother-in-law gifts in 2012. If your mother-in-law is the type that loves to whip up chicken soup when you’re sick and muffins when you’re moving, she’ll love these artsy recipe cards where she can jot down her own concoctions – and pass them onto your family, naturally. Each set comes with eighteen double-sided cards and is made with recycled paper and vegetable inks, making it a totally guilt-free paper purchase for any mom’s kitchen. 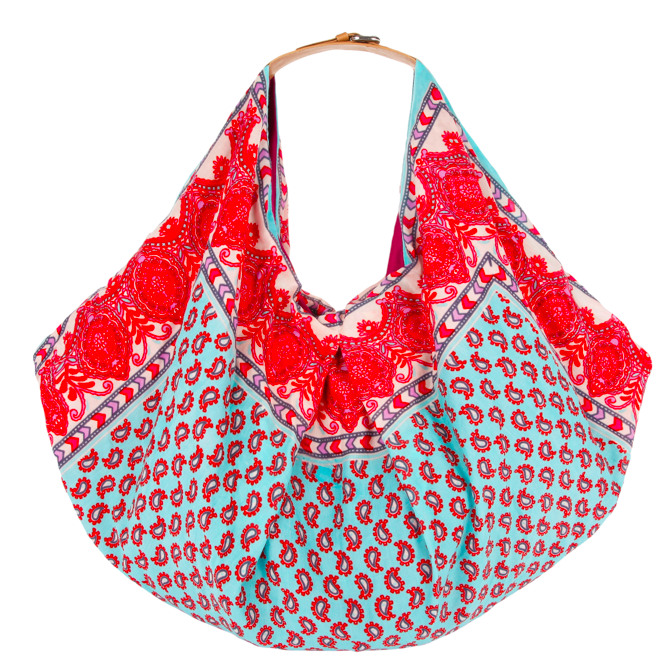 This boho bag is a breath of fresh summer air in fashionable form. The neat thing about patterned purses is you really get to throw the rules out the window in terms of matching to your outfit – meaning you don’t have to follow the ladylike rules your Mother-In-Law may currently employ when it comes to styling her accessories. As long as she’s cool with a bit of colour and a chic pattern, this is an awesome gift idea. Plus the ample size means this can double as an everyday colour pop in her wardrobe, or a tote for trips to the farmer’s market, gym, or beach. What mom doesn’t love some oil & vinegar with a hot, crusty baguette on family pasta night? The new PC Black Label collection makes gourmand gift-giving easy & accessible, especially with this sleek gift set. 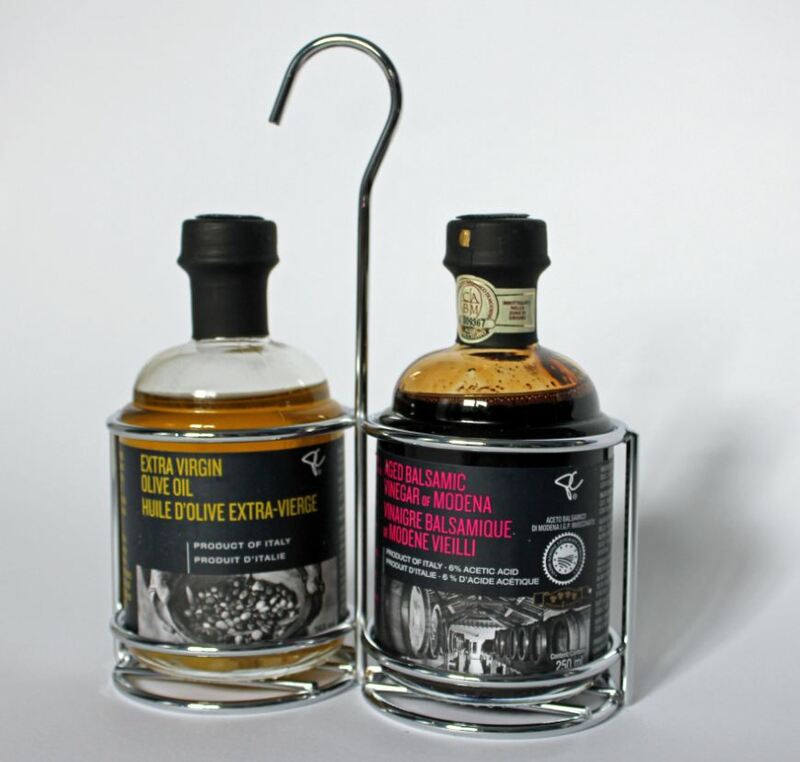 The product is imported from Italy, and includes richly flavoured, syrup-y textured Aged Balsamic Vinegar of Modena & fruity-sweet Extra Virgin Olive Oil cold-pressed from Sicilian olives house in a stainless steel case that’ll stand out on any counter, or simply dress up the dinner table when it’s pulled out for special occasions. 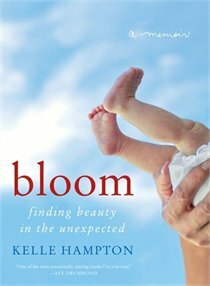 Every mom knows it isn’t easy raising a little one from birth to adulthood, but Kelle Hampton’s memoir is a poignant reminder of the challenges that go beyond the everyday. With a healthy toddler, loving husband, and thriving photography career under her belt, Kelle was thrilled to become pregnant for the second time. Her dreams were rocked upon her second daughter’s delivery however, when it was revealed her new baby had Down syndrome. The memoir is a beautiful, coffee-table style book that captures the wild ride and beautiful gift of being a mother to a child with special challenges and surprises. The combination of photos, poetic writing, and heartwarming message make this an ace gift for Mother’s Day. When a woman becomes old enough to be a Mother-In-Law, typically speaking a good hand cream isn’t just nice, it’s essential. 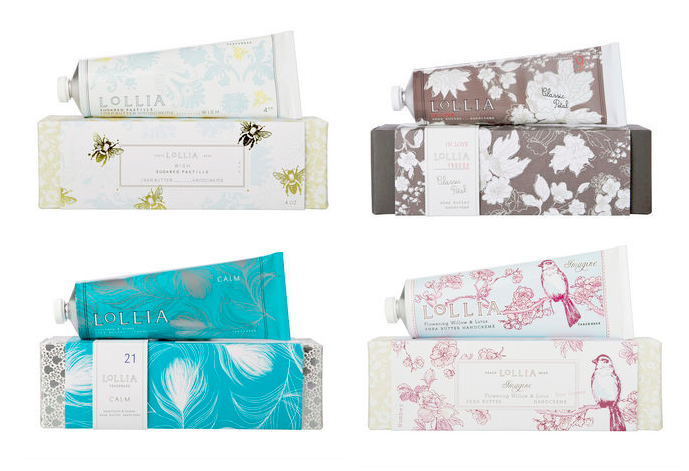 Luckily Lollia hand creams bridge the gap between pretty – from their artsy packaging and their exotic scents – and practical – they’re loaded with nourishing Macadamia Nut and Shea Butter oils. Personally I’m coveting ‘Wish’ (top left), which blends Warm Vanilla Bean and Rice Flower with sweet sugar and musky undertones. An elegant pick that’s begging not to be gift wrapped.